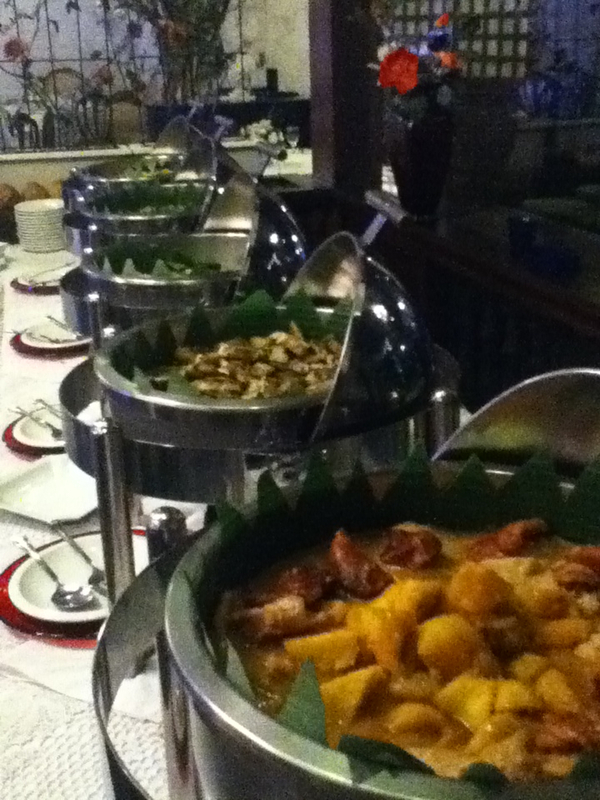 Barbara's Restaurant offers sumptuous dinner buffet with entertaining cultural show every day of the week. I've seen the Barbara's deal from Metrodeal before but I wasn't able to get one. I didn't want to miss opportunity this time. 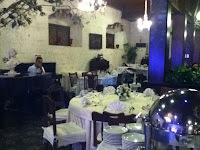 Barbara's is located along General Luna Street in Intramuros, Manila. From Robinson's Place Manila, I arrived there in just 15 minutes. When I saw the restaurant, I felt like I was transported back into the Spanish era. The houses are vintage, the streets are made of cobblestone and just across the restaurant is the historic San Agustin Church. Upon entering, I noticed that the restaurant resembles a house from the Spanish colonial era. The floors are made of sturdy, well-polished wood, the windows are made of capiz and there are old chandeliers hanging in the ceiling. I loved their food! I heard that they change their menu everyday. So, if you go there the next day, you might get a new set of food. When I dined there, they had lemon fish, chicken with rosemary balsamic sauce, pasta, steamed okra and even ensaladang mustasa. For dessert, they offered coffee jelly, buko pandan and a cake which tastes a lot like brazo de mercedes. The best part of my dining experience at Barbara's was the cultural show. The show featured different traditional Filipino dances, like tinikling, pandango sa ilaw, carinosa, etc., and it lasted for about 30 minutes. I didn't expect much as I've seen a lot of culutral shows in the past. However, this one is different and shouldn't be missed by anyone dining at this establishment. The production is really impressive. The dancers are pros, the costumes are expertly made. The transition between the dances were fast so I didn't get bored. I can say that it's over and beyond the typical cultural show. 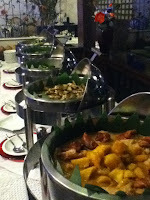 Over all, I was satisfied with the food, entertainment and the ambience of the place. I can't say anything bad about the service as they were very polite and accommodating. 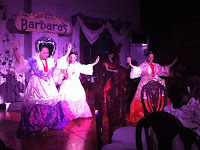 If you want to enjoy great tasting local dishes while getting a glimpse of the Philippine's most distinguished dances, then Barbara's Restaurant is definitely the perfect place.